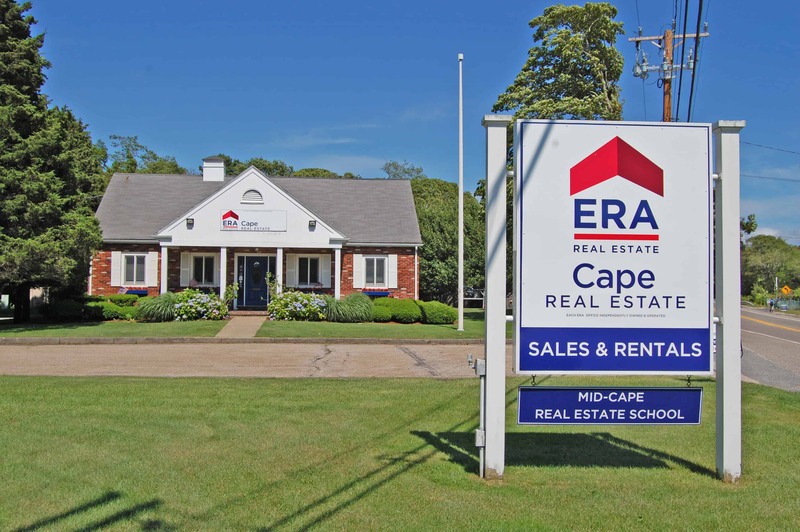 Chris and his wife Connie, have relocated from eastern Connecticut to Cape Cod where they have recently began practicing Real Estate. After raising a daughter and two sons, owning a restaurant and having a successful career in outside sales, Chris has decided real estate is really his passion. His sales and people skills will serve him well along with his experiences in owning investment real estate. Recently, while working in Ct., he was responsible for the floor covering replacement in 2,000 navy homes at the submarine base in Groton Ct. Chis is excited about being part of a company with over 50 years in the local community and we know his skill set with people, attention to detail, understanding of contracts and deadlines, etc. will all serve him well!